How languages can add value to the toy industry? In January, the Toy Fair will take place in London from the 21st – 23rd of January. The fair has been held since 1954. The largest international companies as well as new start-up companies will be showing thousands of brand new toys and games. Visitors will have a unique chance to not only get an overview of the toy industry, but also to network and experience products of the future. According to Toy Industries of Europe trade association, the EU is the largest toy market in the world, with most toys being sold in the UK, France and Germany and with total consumer spending in the whole EU of around £14 billion in 2011. 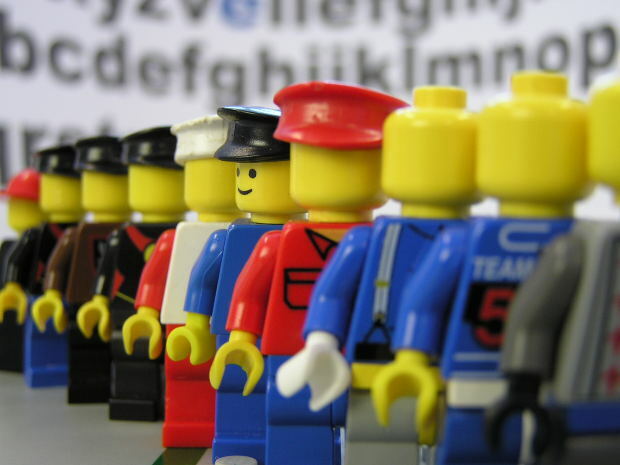 Nowadays toy companies employ around 220,000 people across the EU. During the economic crisis the toy sector stayed resilient and kept growing by 3-6 % every year; and the European Commission expects that this growth will continue. Apart from developing safe, quality and fun toys, companies also have to communicate their products to kids and their parents. That gets more complicated when selling abroad. When launching your product overseas, quality localisation might be the key factor that can turn your toy company into a success story. An experienced professional translation that considers cultural aspects can help you make the difference and meet your objectives. We’ve worked with a number of toy manufacturers, helping them grow their overseas sales. For example, we worked with the multi-award-winning toy manufacturer WOW Toys who engaged us as a partner in a localisation project for the German market.